From day trips in the UK to family-friendly cycling holidays in Provence or a tour of the Pyrenees, the possibilities are endless when you ditch the car and put your bike on tracks around Europe’s vast rail network. Kate Andrews, Creator & Co-Founder of award-winning Loco2 – the comparison and booking platform for train tickets in the UK and Europe – shares her views on the best cycling holidays in the UK and Europe, all accessible by train. From Brittany to the border, with Spain along the Atlantic Coast, La Vélodyssée – France’s longest waymarked cycle route – is fantastically varied, with sections to suit young families or seasoned cyclists. The route starts in Roscoff in northwestern France and tracks the coast all the way down to Hendaye, the capital of the Basque country. 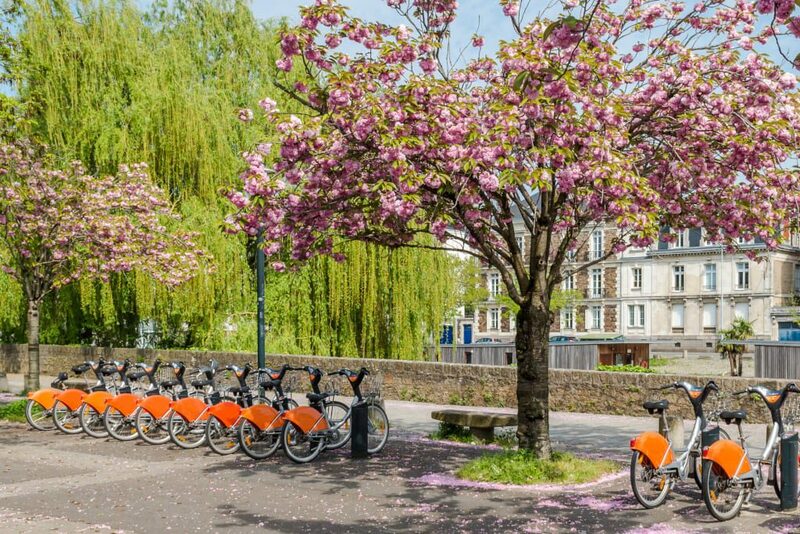 Spanning this great distance means the cycle route, which is split into sections of 100 miles or less, can be used to explore the canals from Nantes to Brest, the Loire estuary or the sandy coves and coastline of Médoc. Take the ferry from the UK to Roscoff and start at the beginning, or load your bikes onto the train to complete one of the coastal sections of the route. There are railway stations at regular intervals, including in Nantes, La Rochelle and Royan. And if you get tired or want to skip a section, you can load your bike for free onto local TER. No advance reservation required, just avoid peak times. This long-distance route from Munich to Venice is billed as the easiest way to cross the Alps on two wheels. You might not feel that way on some of the uphill climbs but luckily the most challenging stages over the Alps, including Innsbruck to Brenner, can be shortened by train through the ridiculously scenic Brenner Pass. Be sure not to miss the stage from Toblach/Dobbiaco to Cortina D’Ampezzo which follows an old railway trail, cutting through mountain passes in South Tyrol. And an insider tip is to call it a day at Treviso – if you think cycling across the Alps is hard, just try pushing a bike around Venice. If you don’t fancy taking your own wheels all the way to Munich, or touring with panniers, consider an organised tour with a bike included and your luggage transferred from hotel to hotel. Hop on the recently refurbished Caledonian Sleeper from London to Aviemore, and you’ll be in the wilderness in no time. After a hearty breakfast on the edge of the Scottish Highlands, you’ll be ready to embrace the great outdoors by exploring the breathtaking Cairngorms National Park by bike. Families can ride safely along quiet roads, while those looking for a challenge can head out into the spectacular mountain landscape or even onto dedicated mountain biking trails. Though it feels remote, there are plenty of pit stops linked by cycle routes, so you’re never far away from civilisation. Bikes can be transported free of charge on the Caledonian Sleeper but you need to reserve your space in advance, either at the station or by calling Scotrail. For more ideas on cycling holidays, read here. If all this sounds too much like hard work, consider a more gentle bike ride in the blissfully flat National Park, that is the Norfolk Broads. The quiet countryside, winding lanes and disused railway lines are perfect for cyclists of all abilities. And because it’s Britain, you don’t have to go far off track to find a decent pint and pub lunch. There are several waymarked trails, as well as towpaths along the waterways. Hire a bike there or arrive by train in the middle of nowhere – Berney Arms railway station is among the most remote in the UK – and go cross-country along the banks of the River Yare to Yarmouth. Greater Anglia trains permit four bikes on board, free of charge, subject to availability. The ViaRhôna has a grand ambition – to create a cycle path along the banks of the Rhône all the way from Lake Geneva to France’s Mediterranean beaches. Though some sections are yet to be built, this impressive 500-mile cycle route takes you from the banks of Lake Geneva, through Lyon and the vineyards Cotes du Rhône to the picturesque vistas and villages of Provence. You can ride, almost uninterrupted, all the way to the Med. Take the direct Eurostar from London to Lyon, and then hop on a local train to Givors to start on one of the gentler sections. Head south along the banks of the river towards Valence taking in the terraced vineyards and pretty villages that are typical to the Ardèche. If you have time, make a detour to the incredible Chauvet Cave – a masterpiece of prehistoric art near the famous Pont d’Arc. There are 2,400 kilometres of Vía Verde – “green-ways” – all over Spain, each reclaimed from disused railway lines for use by walkers and cyclists. There are more than 100 itineraries for cycling holidays to choose from across Spain; each one safe, quiet and traffic-free. Catalunya is a good choice for those arriving by rail by the UK since high-speed trains arrive into Barcelona and Girona from Paris, Lyon and Toulouse giving you several options to reach the region. From Girona, there are a handful of short rides and longer routes along the Girona-Olot railway, through a national park that’s home to the impressive Garrotxa volcanoes. No list of great cycling holidays would be complete without mentioning the Netherlands. In cities, almost every street can be safely cycled along and if you venture further afield, you’ll find a dense network of cycle routes which span almost the entire country. Cities like Groningen – once described as “the world’s most bike-friendly city”, thanks to its car-free centre – are fun to explore if Amsterdam seems overwhelming on two wheels. But it’s also easy to get out and explore the vast fields and farmlands in the surrounding countryside via quiet cycle paths. There are plenty of easy day trips to take in or build a longer itinerary via the ‘LF routes’ (Landelijke Fietsroutes, Dutch for countrywide cycling routes). These long-distance routes criss-cross the Netherlands and are well signposted, making it easy to do a self-guided trip to virtually anywhere. Direct trains from London to Amsterdam run every day but only the 08:31 departure from St. Pancras takes bikes so be sure to book in advance (there’s a £30 fee per bike) to make sure that you and your wheels are on the same service. Local trains, operated by NS, offer a day ticket for your bike. 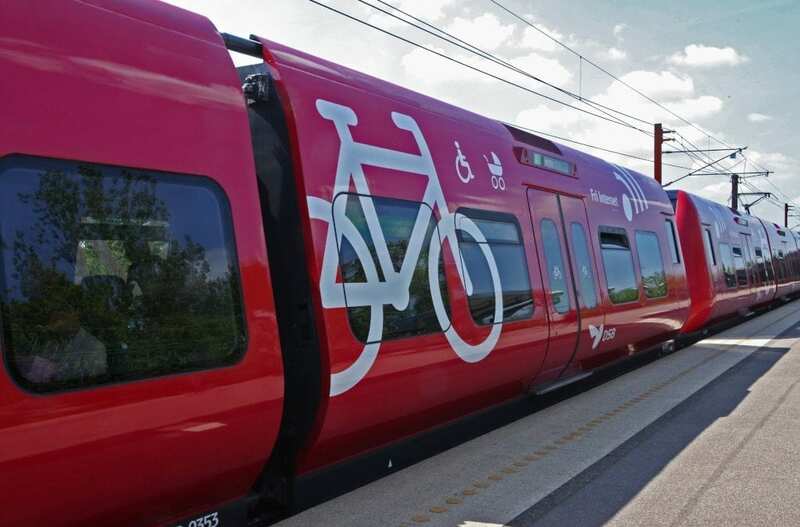 It costs just €6.20 per day and entitles you to put your bike in designated bike spaces on any train, subject to availability. Information about the routes on these routes is available from https://www.hollandcyclingroutes.com/views. 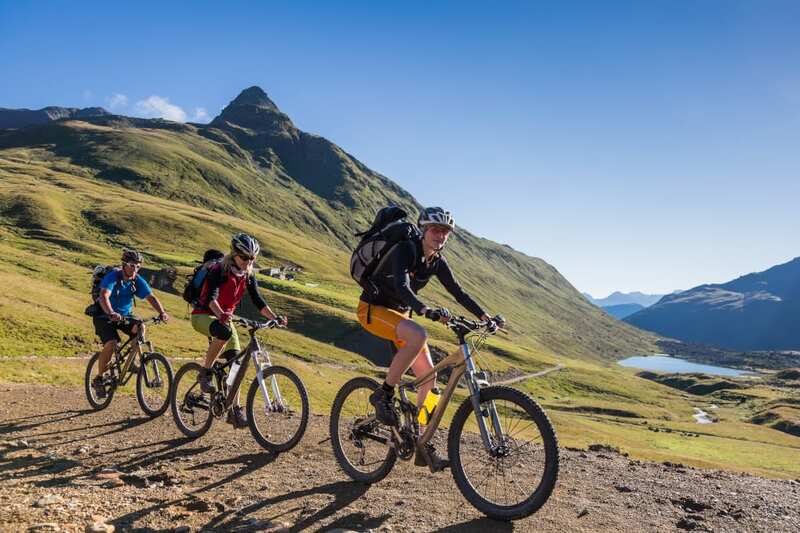 Alternatively, why not try out one of the new cycling holidays from Inntravel.